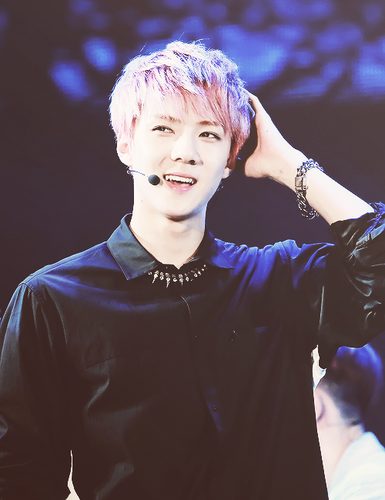 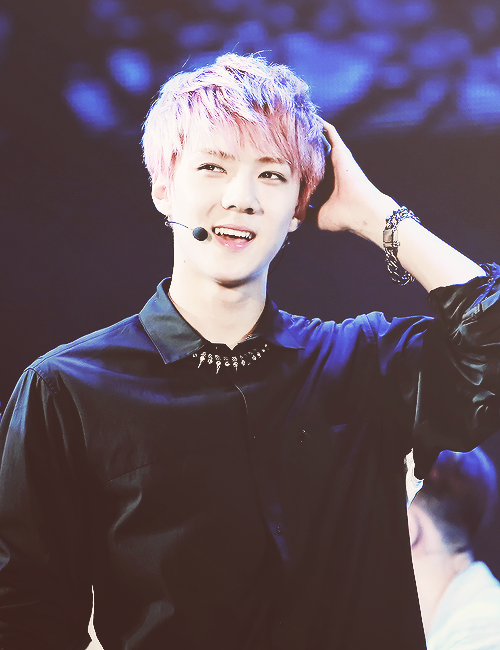 ♣ Sehun ♣. . Wallpaper and background images in the EXO-K club tagged: exo-k se hun ieva0311.